The best editor helps you easily convert iPhone videos with powerful features. Are you searching for ways to convert videos to view on iPhone? The MOV, MP4, and M4V video formats are the only formats supported by the iPhone. To watch any other videos, you will require an iPhone video format converter to ensure correct video format for iPhone. 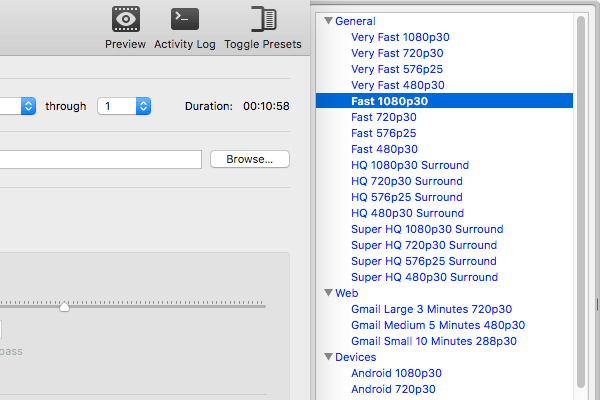 Which is the trusted iPhone video converter to watch even the unsupported video files on iPhone? Here are the 8 best iPhone video converter for a great iPhone video viewing experience. The stunning display of the 3.5 screen inch is an ideal gadget to hooked on to videos and serials. The features of the iPhone video format converter are it helps to transcode common iPhone supported video formats. iConv is one of the best iPhone video format converters with a range of features. With a simple and clean interface, the iConv is an easy tool with drag and drop functionality. It supports friendly format conversions to wmv, avi, mpeg/mpg and rmvb. Whether TV episodes or movies, converting and watching files on iPhone is a satisfying experience. Do you wish to convert any unforgettable video, shot with your digicam, tape camcorder, old mobile or HD camcorder? Do you wish to enjoy those videos on iPhone /iPod Touch? With this iPhone video converter, from converting and watching videos on iPhone to importing the videos to the video editor applications like Filmora, you may do it all. This video converter for iPhone application helps in transferring videos stored on PC to your iPhone. You must be connected to iTunes file sharing or Wi-Fi. Then, you may convert the video files to iPhone supported format or edit the files before converting and enjoying a smooth video play on iPhone. 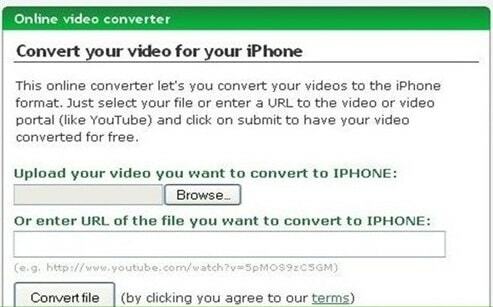 Often many users can face some amount of difficulties while uploading videos and converting the files, but the above mentioned free online iPhone video converter, iPhone converter on the desktop, and best iPhone video format converter are few of the best ones for a great video converting experience. Apart from video conversion, these applications also help in easy editing experience to give your converted video a professional appearance for presentation and shares on the social media platforms.